"When he got his bonus last year, I did the math, and I figured out that he could have given personally, out of pocket, a 15 percent raise to everyone who worked at Disneyland, and still walked away with $10 million," she said at a conference. 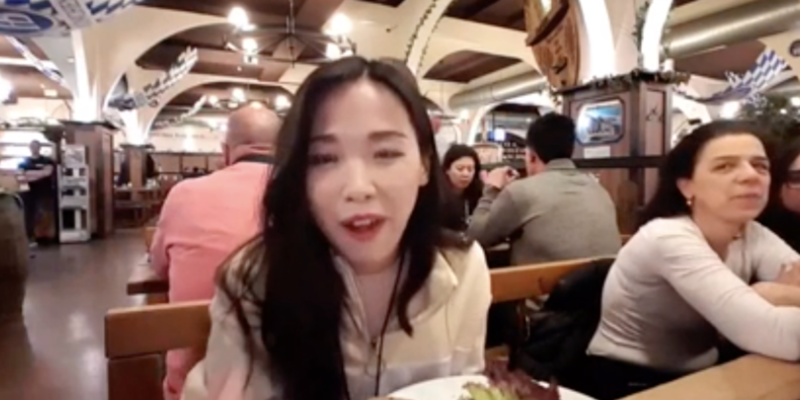 A South Korean woman on a trip to Berlin has had to deal with more racism than one should in a lifetime. Which Game of Thrones Characters Are Still Virgins? After that big hookup in Sundays episode, lets take a rundown of the last remaining V-cards in Westeros. 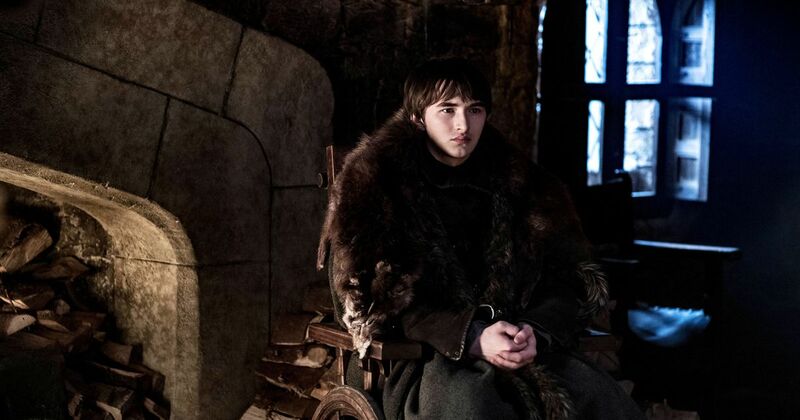 Season eight's second episode paves the way for a huge battle at Winterfell. 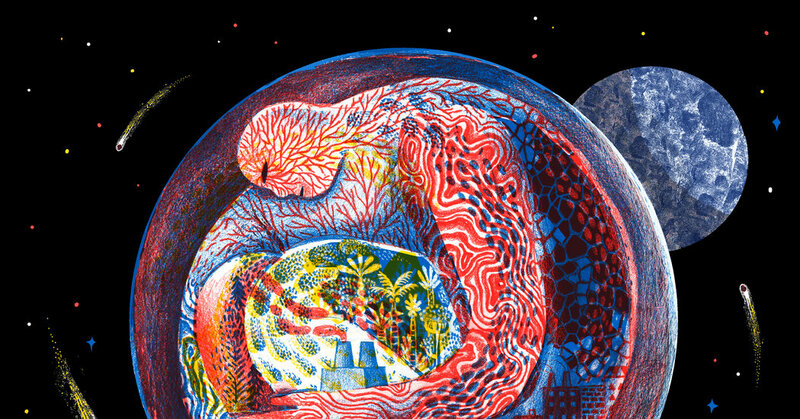 A list of stars who are working to put their money where their mouth is, moving toward reducing their carbon footprints and promoting ecological awareness. 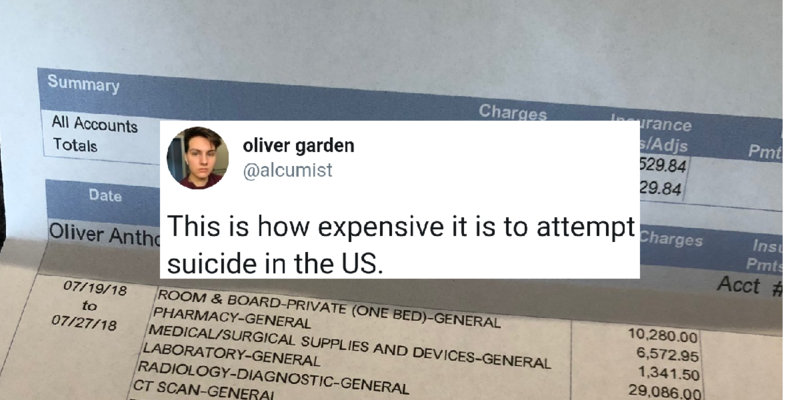 Oliver Jones recently shared a photo of the hospital bill he recieved after a suicide attempt last year and the amount is horrifying. How Disgraceful Was Barrs Press Conference? Let a Former DOJ Spokesman Explain. Anyone that thought Bill Barr would be a faithful adherent to the rule of law was absolutely mistaken. The episode debuted on Amazon Prime Video in Germany. Charlize Theron publicly shared her support for her trans daughter, Jackson.